Shelving Solutions are pleased to have been involved with the design, development and installation of a brand new modular counter which delivers total flexibility of merchandising to suit all store configurations – thus enabling more effective sales of impulse products. 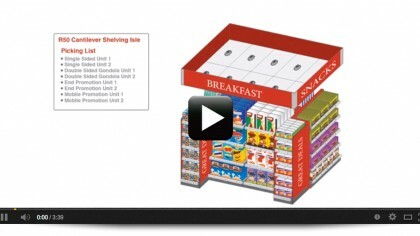 The modular counter can also integrate custom requirements such as an integrated fridge. 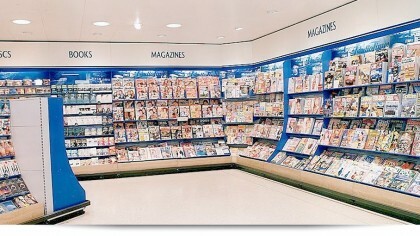 Shelving Solutions have completed the installation of a new sales counter to 3 concept stores for the One Stop Group. 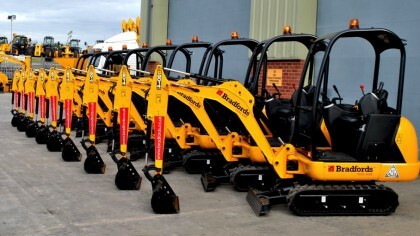 The stores, located in Nuneaton, Alfreton and Leicester all opened at the beginning of December and the initial feedback from customers, staff and management has been excellent. 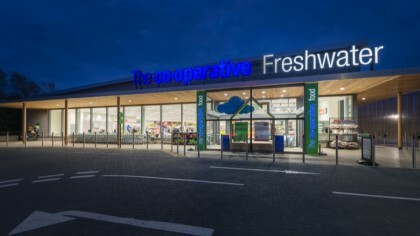 The new stores will offer the customer a different One Stop experience from more fresh produce as well as hot food and drinks from the new counter that includes an integral fridge.. 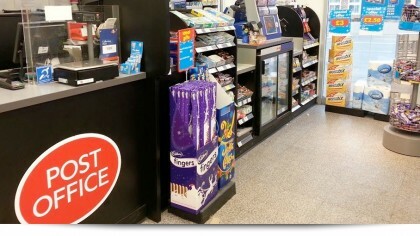 The counter has been developed by Shelving Solutions to give One Stop the ability to sell more impulse product from the counter, as well as chilled drinks from the integral fridge. 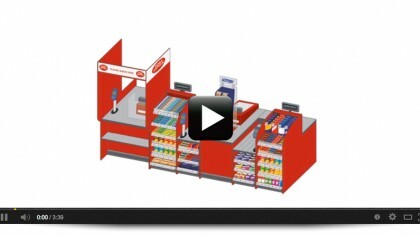 The design also includes the ability to house the lottery machine and scratch card dispenser. 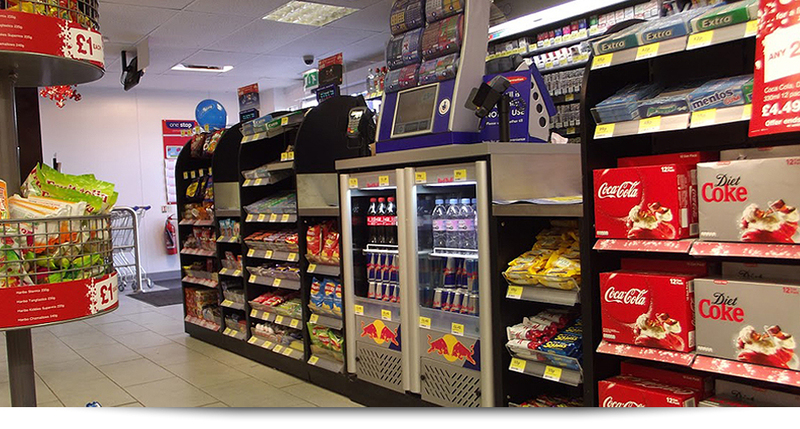 A particular feature that One Stop is pleased with is the flexibility of the merchandising options as the counter is available in modular form to suit all store configurations. Security within the kiosk and counter area has also been praised. 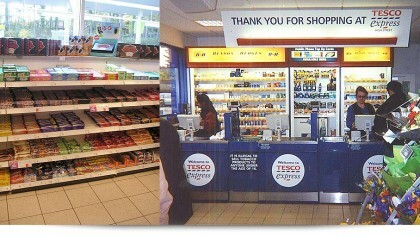 Due to the initial success of the 3 stores, One Stop now plan to roll out the counters to all new stores in 2012. 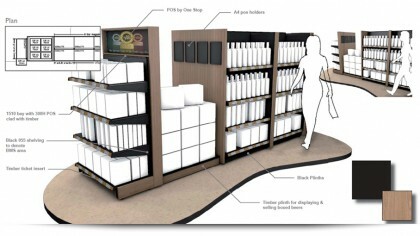 This is another example of Shelving Solutions working closely with the client to satisfy a major client’s needs. 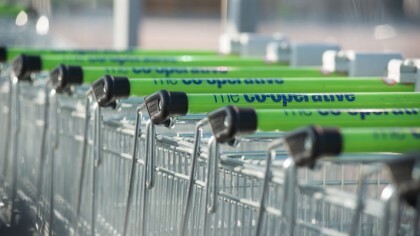 Shelving Solutions also supplied replacement and extra Shelving such as a New Produce Unit and Stationary Units to all 3 stores to complete the new look. 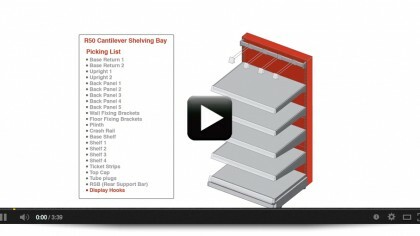 The Shelving System is available in a variety of sizes and configurations, Produce Units (both wall & gondola) and Stationary Units are available in a variety of colours. The 50mm pitch system is compatible with major European shelving systems and is used by major retailers such as Tesco, Asda and Currys.